Are You In-Tune with Your Creativity? 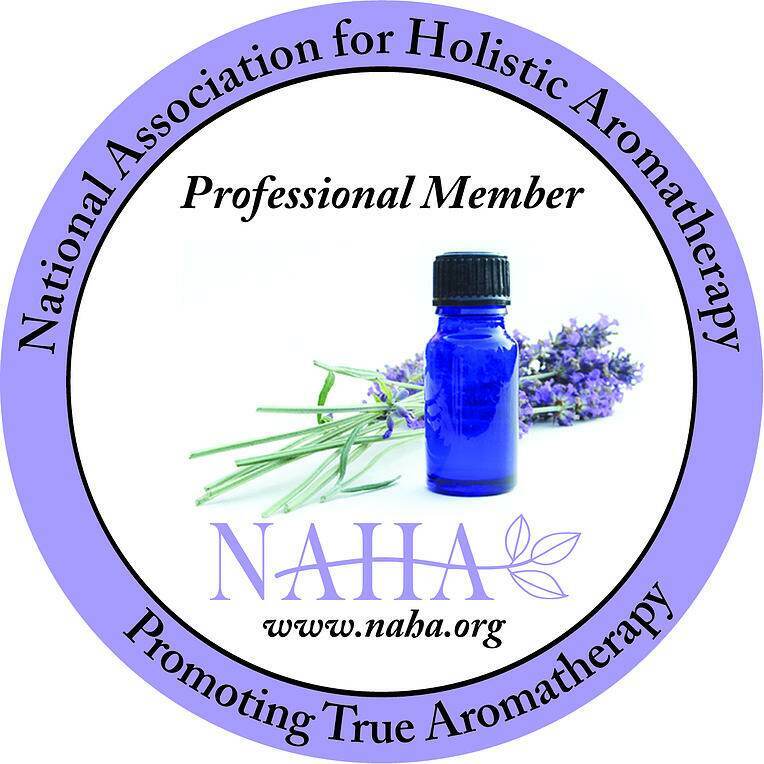 Along with the important skills of formulating blends, understanding therapeutic properties, learning essential oil chemistry and building a successful business, I invite you to add “increasing personal creativity” to your repertoire of skills as an aromatherapist. Why? Because if you don’t allow your creativity to emerge in your work as an aromatherapist, you simply won’t enjoy it. It’s not enough to just know stuff. Creativity is not limited to the fine arts like painting, sculpture or weaving. Creativity is the ability to produce something new through imaginative and original thinking. It’s the fuel that harnesses passion and focus. What squashes your natural creativity? Those nasty gremlins called fear, perfectionism, worry, procrastination and self-sabatogue. 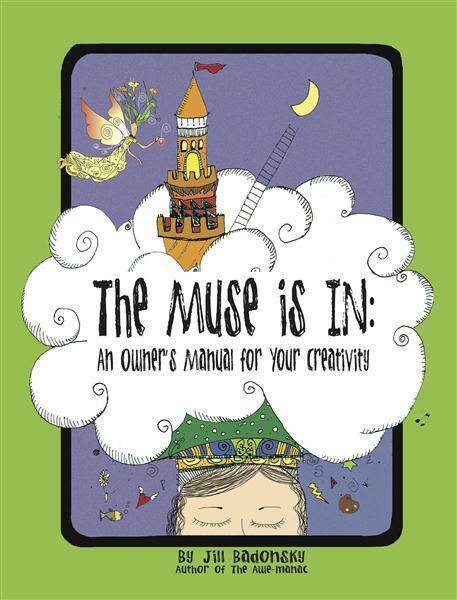 You can rid yourself of those gremlins and rev up your aromatic life with The Muse if In: An Owner’s Manual to your Creativity. 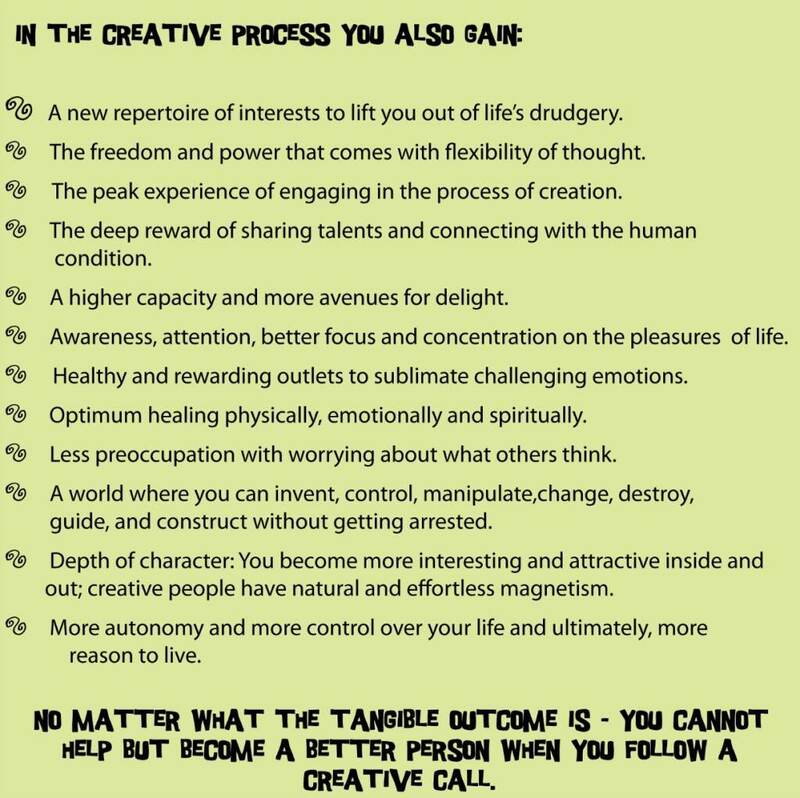 This manual is the third book written by internationally recognized Creativity Coach Jill Badonsky. Jill has a unique, brilliant and very funny way of coaxing even the most fearful muses out of hiding. If you love exercises, this book is full of them; each designed to help you define your own authentic voice. That last line, “No matter what the tangible outcome is – you cannot help but become a better person when you follow a creative call.”, really resonates with me. I’m never happier or more fulfilled than when I’m creating! I am going to check out Jill’s book and see if there are ways I can help make this a lasting part of my children’s lives. They’re so creative now; I don’t want them to ever lose that or the benefits it brings! 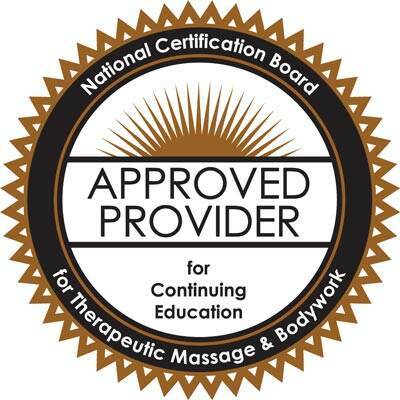 I am a yoga teacher, reiki practitioner, and essential oil junkie (soon to be a certified aromatherapist through Liz Fulcher). I would LOVE to have a copy of this book for the library in my yoga and aerial yoga studios for myself, my teachers and my students!!!!! !’ We could ALL use some creative inspiration! What a great book!!!! For me creativity is a large part of being an aromatherapist. Blending is being creative. Making jewellery, taking photographs, writing are all creative pursuits that inspire me, benefit my clients and add to my aromatherapy practice. I find that I’m getting very “busy” again and don’t find time for myself. I need to remember to take time to “center” and be sure that I’m not getting lost. I think I can take a few of the points from the page shared from Jill’s book and apply them everyday. I need to demand some downtime for myself from my busy self! 🙂 Thanks for sharing, Liz! 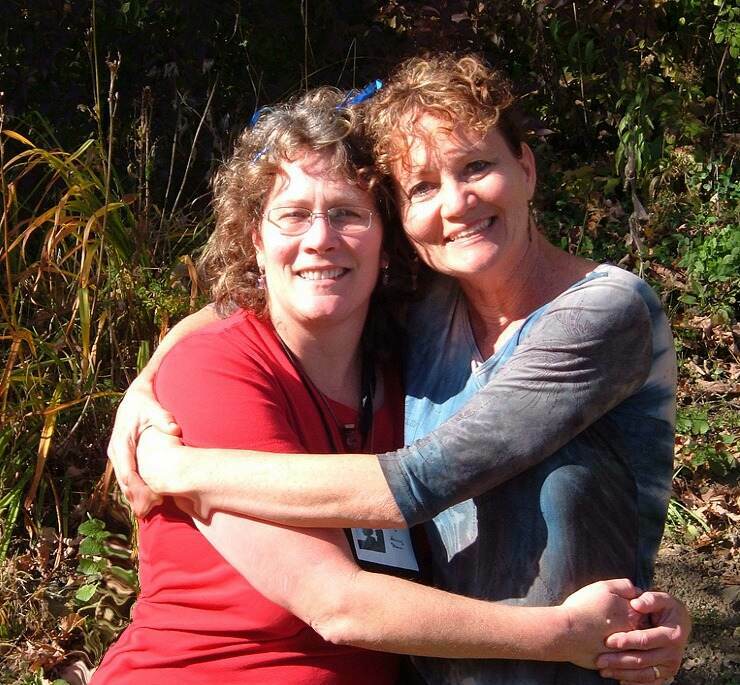 Liz, thank you so much for reminding us how much creative work brings us out of our ruts and stuck places. I do feel so much more alive when I’m in the creative flow of following my intuition. Yes, I would greatly love a copy of Jill’s book having connected with you both at our Cowgirls, Gitty Up, weekend. As an artist whose life has crowded out my art, I am in need of motivation/ inspiration to jump in again. Would love to read your book.